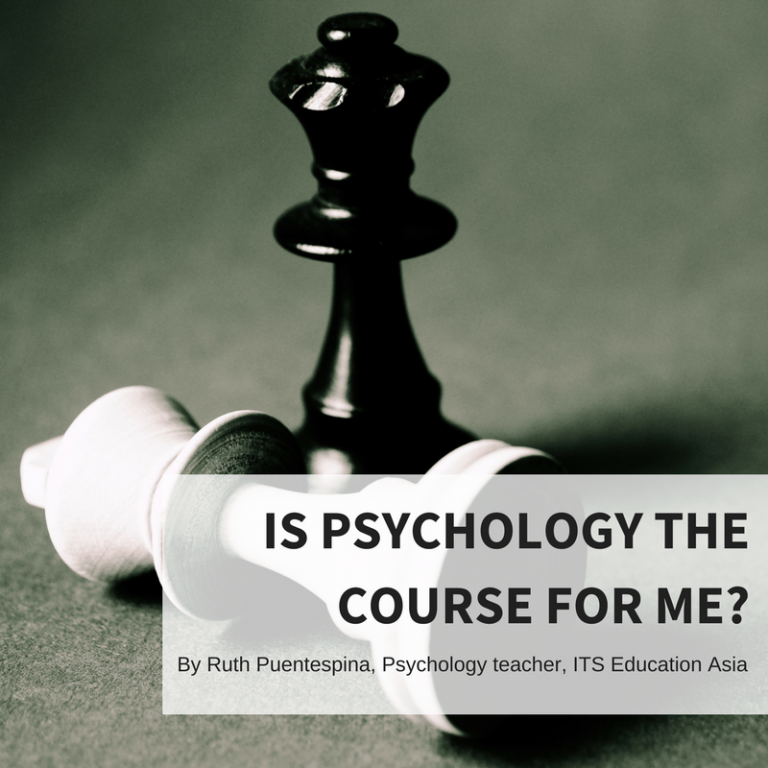 ITS Education Asia Article - Is Psychology the course for me? Is Psychology the course for me? Most high school students, particularly ones in Hong Kong, focus on degrees in Business & Economics, Medicine or Law but given the limited number of slots available in local Universities for these courses, it isn’t very easy to land a place especially if students want to study at a local university. However, if the ultimate goal is to go into business or practice law, or if a student feels like they cannot yet decide – other university courses become viable options. Studying Psychology at university allows students to explore and enhance important people skills they will need in the work place – whether it is in setting up and running a business, or practicing as a lawyer or medical doctor – all within the context of studying human behaviour. In considering this subject for university, most people worry about the risks involved in terms of employability at the end of their course given that the subject has a very broad field of study. Although no university degree can guarantee a job right after university, one important factor to consider is what marketable skills a student comes out with at the end of their course. Studying Psychology trains students to improve their people skills, enhancing their ability to interact productively with and contribute successfully to a team (in whatever industry). These skills are what make new college graduates ready for employment. Two routes by which you could enter into University are through the IB Diploma Programme or the International A-level. Studying Psychology at this secondary level will give you a foretaste of the next three or four years at university. Although covering similar content, each programme has a slightly different focus on the skills being enhanced with the overall result being largely the same. In the IB, studying Psychology fits within the enhancement of skills necessary to develop a student into an IB Learner by focusing on how psychological knowledge is brought about, enhanced and applied within the context of three core perspectives. A more holistic approach to the study of human behaviour is favoured in order to come to a better understanding of the similarities all peoples share, as well as the differences brought about by social circumstance. At two levels (Standard and Higher) the depth of study varies. Whereas at Standard level, only one application option is available for study (usually, Abnormal Psychology) at Higher level, the option of two areas of application (Abnormal Psychology, Sport Psychology, Health Psychology & the Psychology of Human Relationships) as well as a short course on Qualitative Research Methods is available. Critical thinking and evaluative skills are practiced and honed throughout the two year course, training students to become open-minded in learning about new concepts, more communicative in their ideas and reflective in their study. Studying Psychology at A-level allows students to learn content that is a combination of both classic and contemporary studies that form the foundation for higher study particularly for universities in the UK. Mathematical skills, specifically in Qualitative Research, have become a more important focus with the recent specification update to ensure A-level students learn and hone the skills that are integral to becoming competitive researchers and practitioners within their chosen field of study. Split into four units, with two or three topics per unit, the goal of this mode of study is to ensure students gain essential knowledge and understanding of different areas of Psychology and how they relate to each other by applying skills using scientific methods. 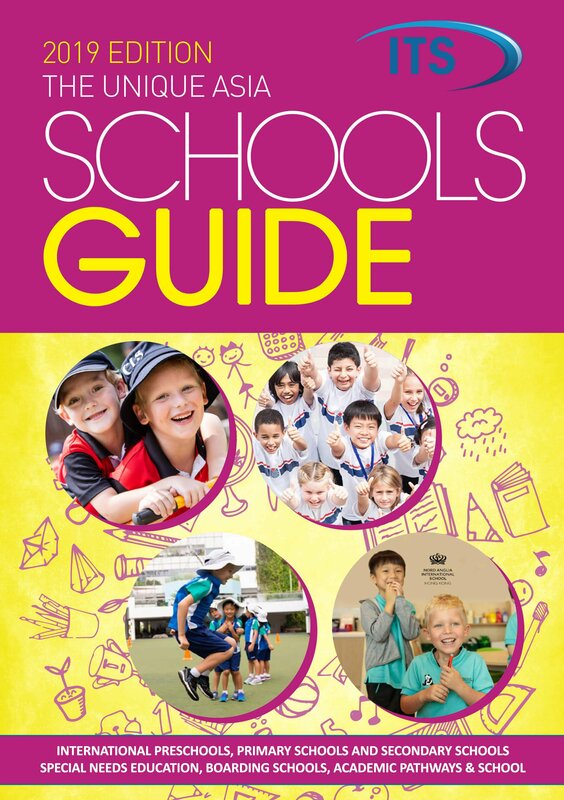 Most importantly, this allows students to develop their interest in the subject by looking at how psychology, in all its forms, contributes to the shaping and success of a society. 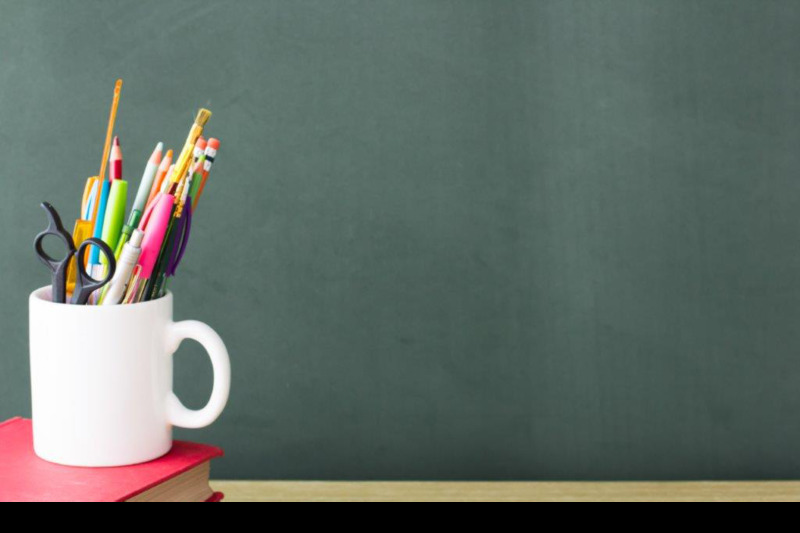 Should high school students find themselves with a budding interest in Psychology, studying it at secondary level is a great way to introduce them to this broad field and see whether pursuing it at University is for them. 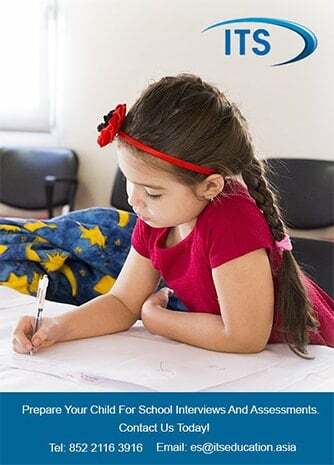 ITS Education Asia provides IB Psychology supplementary tuition, and part- and full-time A-level Psychology courses through both its online school and schools in Hong Kong.